We are a leading Manufacturer of coal fired boilers, fbc coal fired boiler and wood coal fired boilers from Ahmedabad, India. 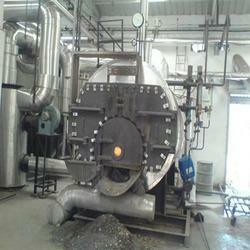 We are an eminent name, which is engaged in offering Coal Fired Boiler to esteemed clients. The offered range is highly acknowledged in the market for its high combustion efficiency, high reliability & availability, low maintenance costs, reduced erosion, enormous fuel flexibility and low emissions. Adopting higher water circulation boiler design, the offered range utilizes a patented "water wall design" for higher water recirculation thereby very fast and instantaneous steam generation. We also undertake EPC turnkey projects of FBC boilers. We are the leading Manufacturer, Supplier and Exporter of FBC Coal Fired Boiler. Our exclusively designed range of Coal Fired Boiler comprises FBC Boiler and Bidrum Boiler. 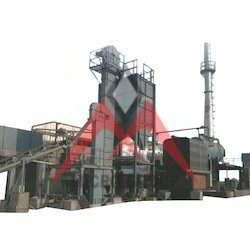 With the use highly advanced technology and premium grade components, we assemble compact designed Coal Fired Boiler. The Coal Fired Boiler, provided by us, is widely demanded amongst clients for its high combustion efficiency, high reliability and availability, low maintenance costs, reduced erosion, enormous fuel flexibility and low emissions. 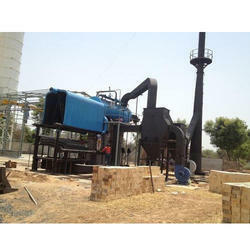 To suit the exact requirements of our valuable clients, we are offering high quality Wood Coal Fired Boilers. These fired boilers are ideal for meeting stream requirements up to 100 kg/hour along with the 90% efficiency in operations. Offered fired boilers are highly acclaimed for their user-friendliness and excellent performance.